Please complete the form below and your enquiry will be sent directly to A Cure for Fynbos Blindness via email. 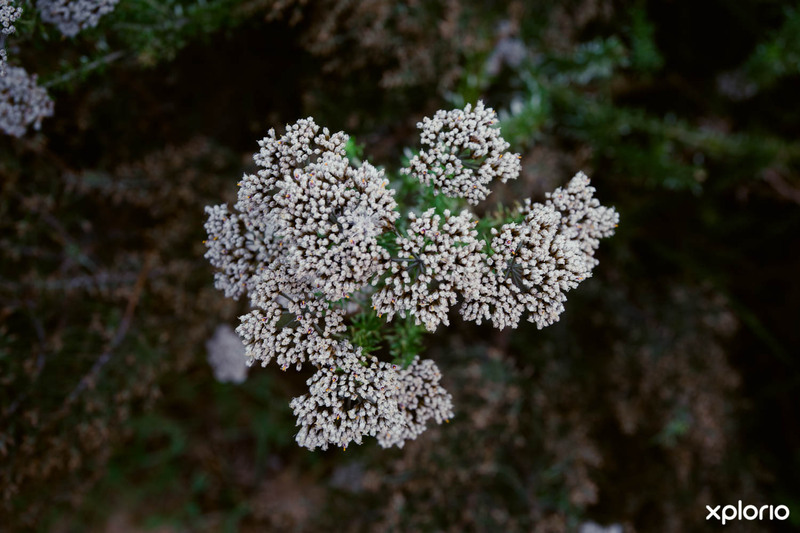 Your enquiry has been sent to A Cure for Fynbos Blindness. 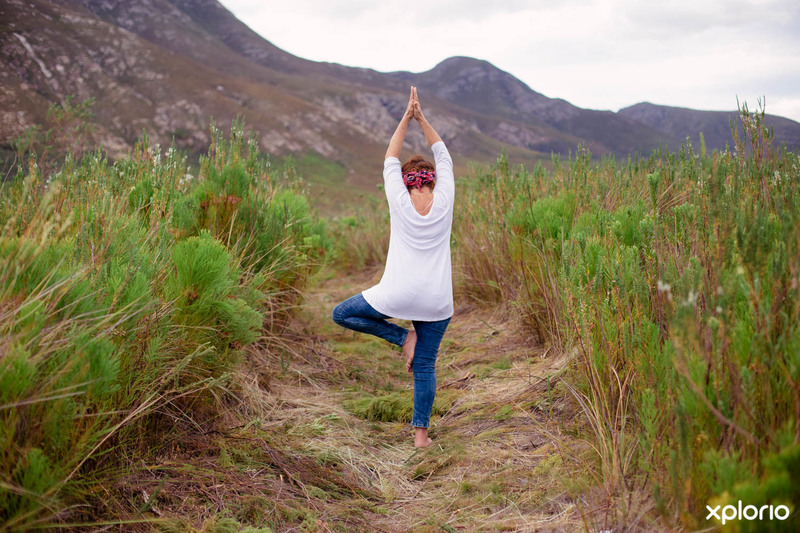 Awaken your mind’s eye with the miracle of Cape Fynbos as you join celebrated landscape artist, holistic gardener and botany expert, Robyn Simmons on an inspirational journey through the sights, scents and sounds of the Cape Floral Kingdom. 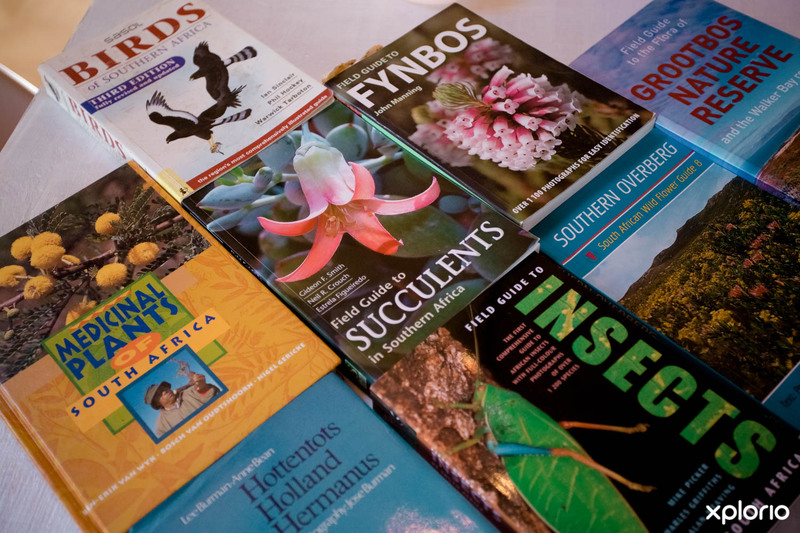 Spend time with new friends and old as you receive a fresh introduction to Fynbos that will open your eyes, trigger your senses and get your creative juices flowing. 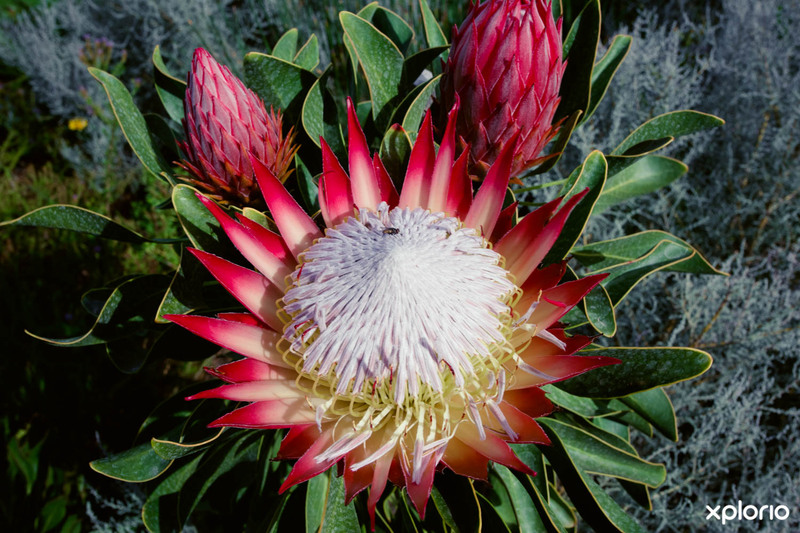 No two excursions are the same and Robyn will guide you along the Overbergs rolling mountain slopes and rocky cliff paths to explore blankets of colourful Fynbos. 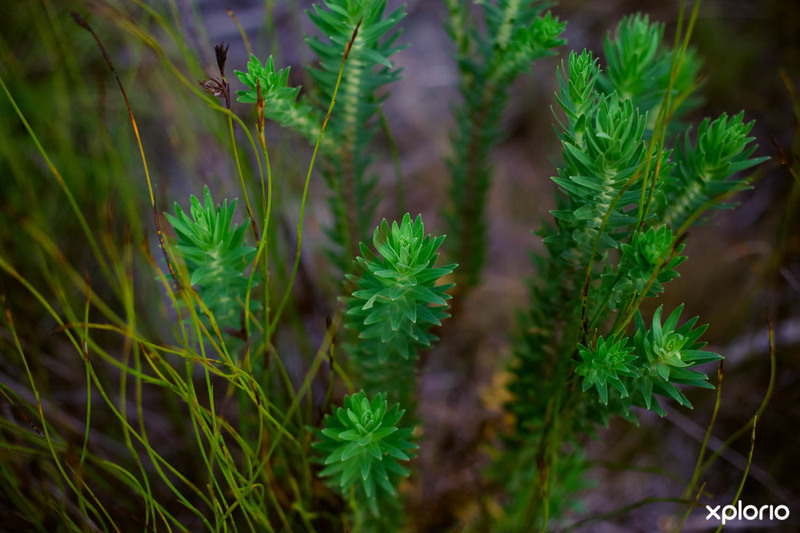 Expect the unexpected on a meander that will enhance the way you look at Fynbos and....life. 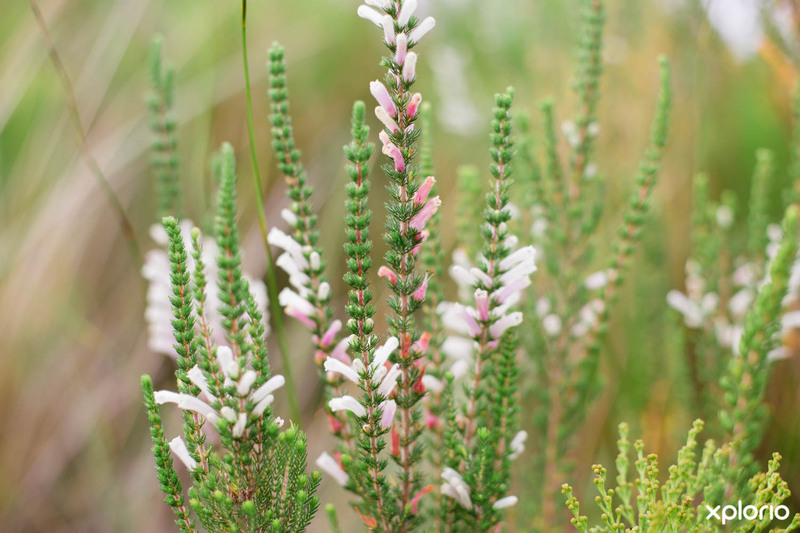 Click on ‘More Info’ below to find out more about A Cure for Fynbos Blindness. 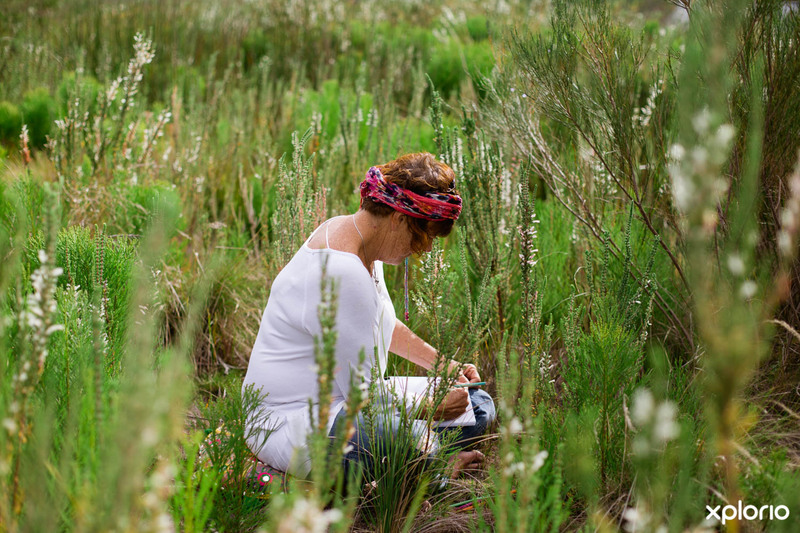 Plant lover, Robyn Simmons, spent her youth outdoors in the veld amongst flowers that she says, were her friends. This early childhood passion for plants combined with her love for her late grandmother (who was Robyn’s mentor), resulted in a dynamic woman who has wisdom way beyond her years. 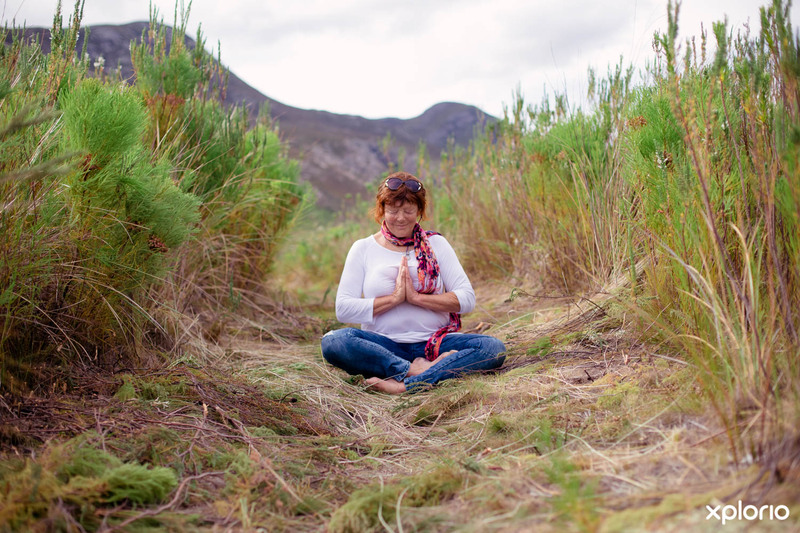 Robyn now lives in the riverside town of Stanford where she owns a holistic landscaping company known as, The Barefoot Connection. 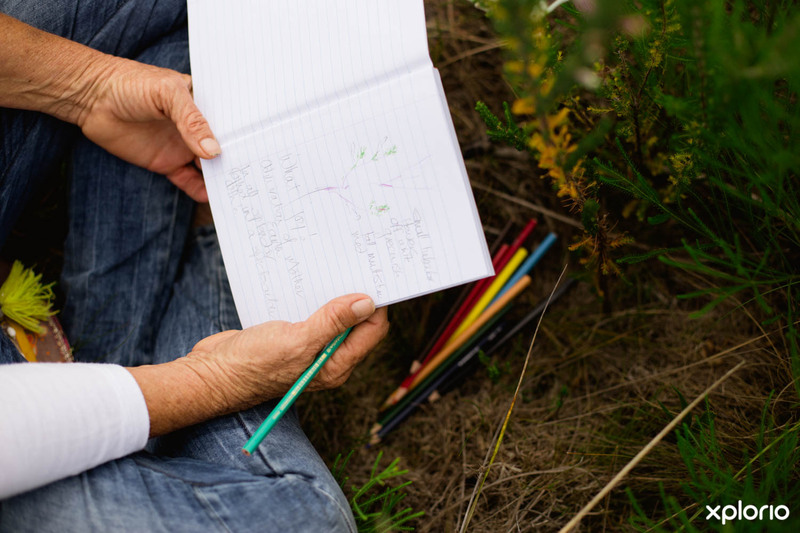 When Robyn isn’t creating gardens you will find her out in the fields where she is a personal guide on A Cure for Fynbos Blindness. Robyn has won Female Farmer of the Year for KZN and Best Mentor Award which was bestowed on her by the Department of Agriculture. The highlight of her inspirational career was undoubtedly being featured on BBC’s, Gardeners World. Expect to pay R350 per person. 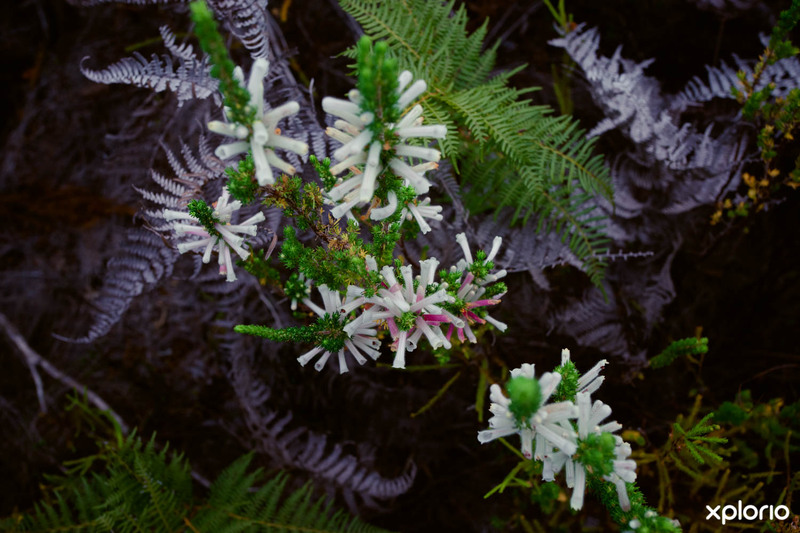 A Cure for Fynbos Blindness...is a time to disconnect from technology and reconnect with nature. Robyn politely requests that cell phones, cameras and drones be left at home as they detract from the experience. 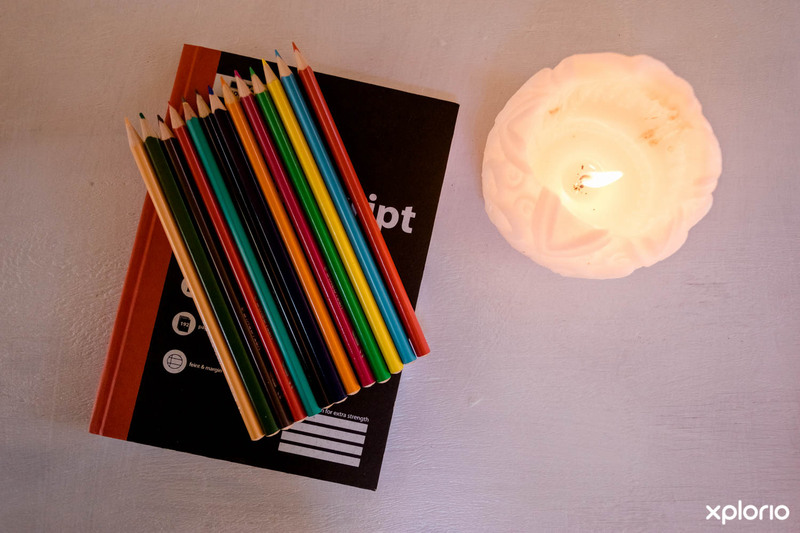 Let us take a timeout from consumerism and connect with nature through creating awareness. Are you ready to explore? Need some 'Me-time'? 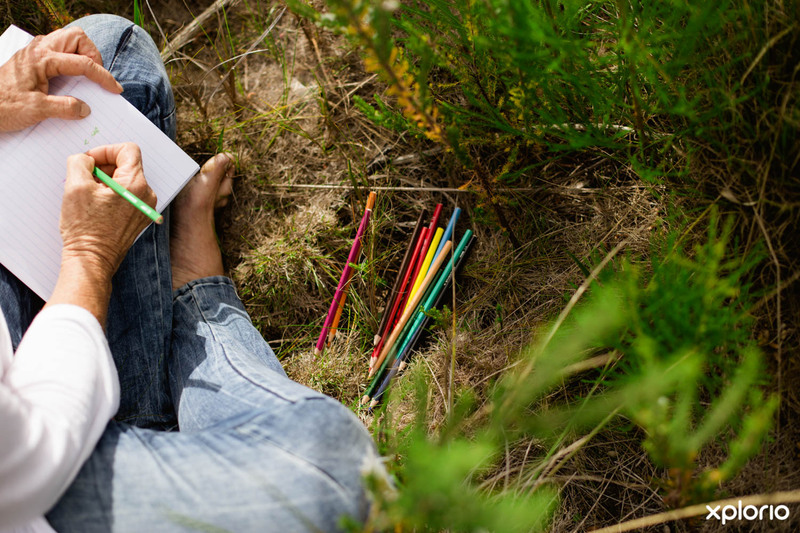 It is time to become aware of our surrounding natural environment.